Elder Jewelry has been selling quality jewelry to generation after generation since 1901. 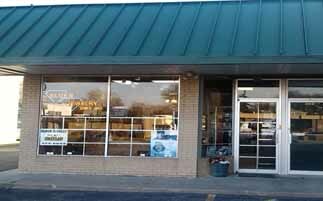 Elder Jewelry started in Hebron, Nebraska in 1901. Kim Elder is the third generation owner of Elder Jewelry now. 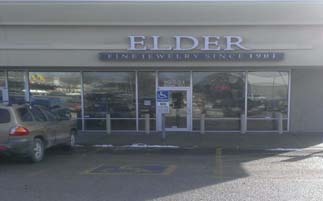 The sales representatives of Elder Jewelry offer more than 75 years of service to the local community. Elder Jewelry has been selling quality jewelry to generation after generation since 1901.